This is frankly ripe, showing waves of plum and boysenberry compote flavors gliding through, liberally laced with sweet singed vanilla bean and warm anise notes. Very polished in feel, the toast marrying nicely with the showy fruit on the finish. For fans of the style. Drink now through 2026. 81,583 cases made. 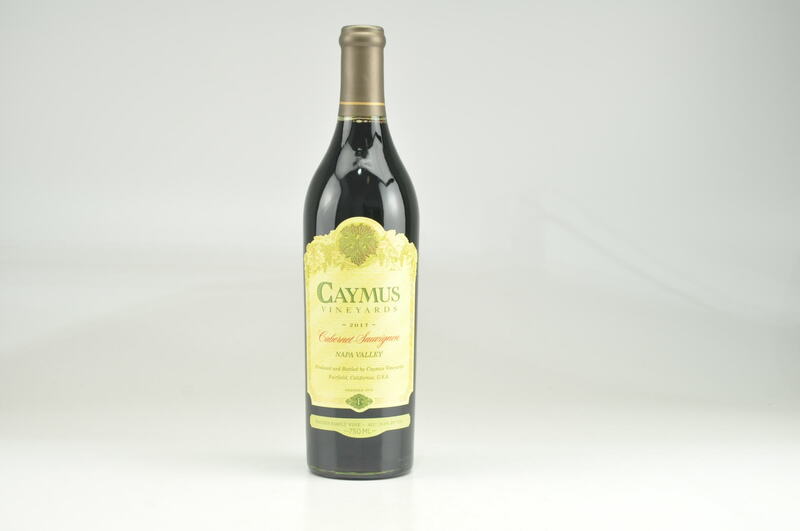 An alluring plum red, with scents of dark cherries, chocolate shavings and violets. 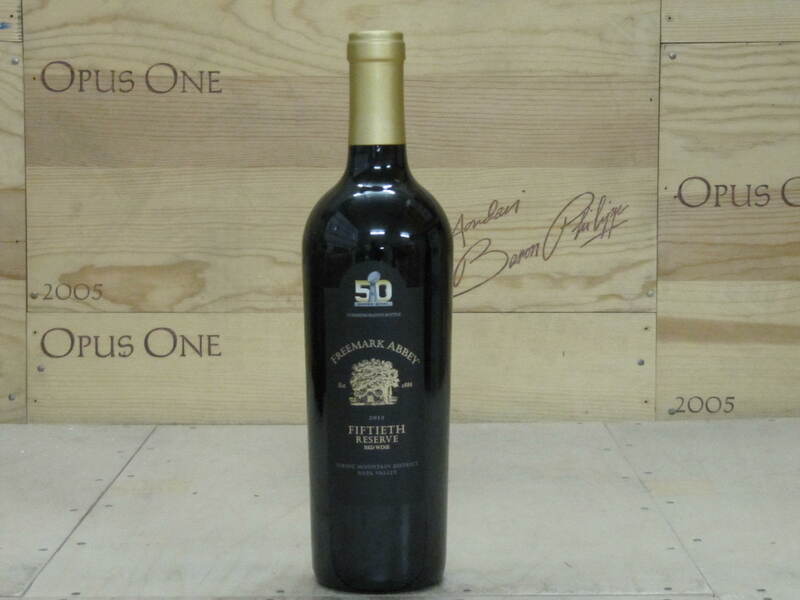 A hint of Napa Valley dust comes through on the nose, which has an equal balance of fruit, oak and earthiness. 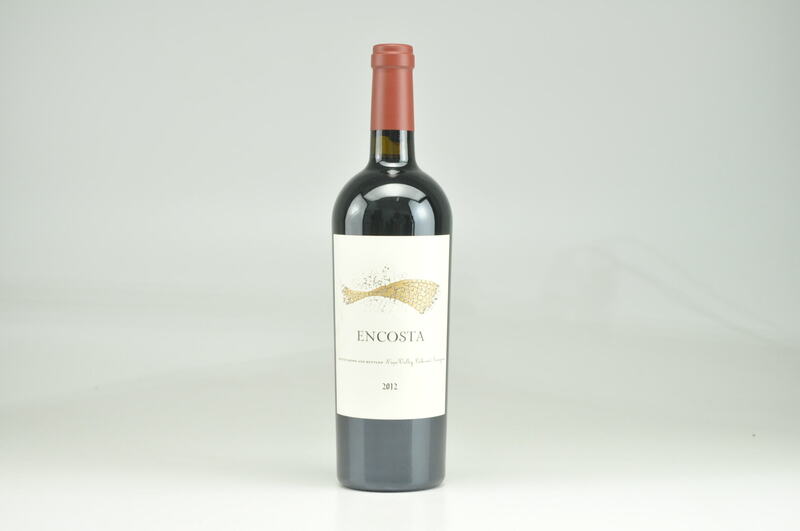 Enters the palate with a soft suppleness, peaking with flavors or cassis, dark berries, lavender and nutmeg. Texturous and fills the mouth. The exceptionally long finish displays a harmony of grippiness, vanilla oak and lush fruit.